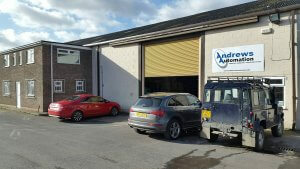 The year started with major upheaval by relocating the business to new, larger premises in Goole. 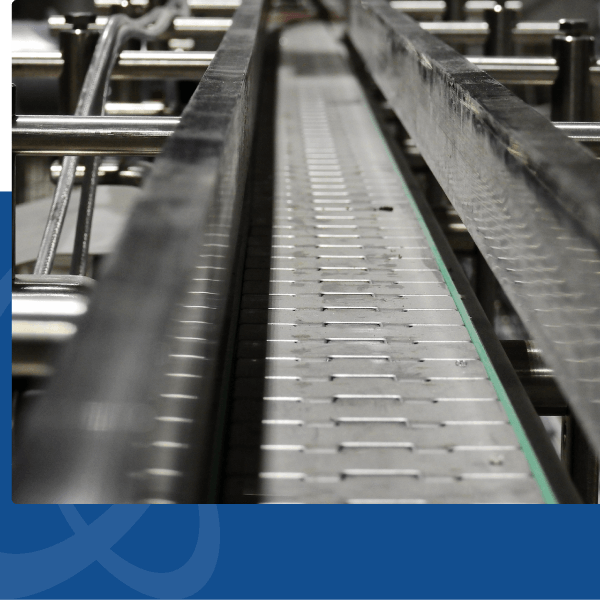 Operations over the last 12 months has benefitted from the move tremendously as work previously outsourced due to lack of space has now been carried out in-house, allowing us to be in full control and reduce turn-around time of system builds. 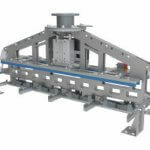 This year has seen a broad range of systems born within the workshop including seven robot palletising systems, hundreds of metres of gravity roller conveyor, belt conveyor systems for waste card and packaging, chain conveyors for the automation industry, and a number of powered roller ZLP conveyor lines. 2016 saw the introduction of four new members of staff. New Sales & Marketing Manager, Darren Needham, was brought in to take the company into a new direction and brought with him over 20 years of sales experience. Engineering Projects Manager, Mark Hewitt, was also brought on board to oversee and manage the projects from start to finish as and when they landed. In order to keep up with customer demand, it was agreed in the Spring / Summer of 2016 that we take on an apprentice to train and develop into a future Projects Engineer. Such was the high calibre of the applicants, we ended up taking on two apprentices in the form of Nathan Clarkson and Kieran Blackburn; both of which are now studying part-time at Hull College for their BTEC in Electrical Engineering. This year has seen the launch of our new look website. It has been designed to be easier to navigate and allows customers to see the range of products and services we provide. The site also provides pictures of systems work previously undertaken as well as videos of some of the systems in action. 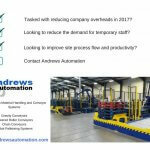 2016 has been a busy, and at times hectic, year for Andrews Automation Ltd but the investments made over the last 12 months, both financially and time-wise, are now looking to bear fruit with another busy year to come in 2017. Andrews Automation Ltd will be closed for the Christmas break at noon on Thursday 22nd December. We will re-open again at 9am on Tuesday 3rd January. We would like to wish all suppliers, customers, and potential clients a Merry Christmas and all the best for the New Year.